You can easily reach a listening audience. You can educate them. You can inspire them! You can, at a very affordable cost, create podcasts of quality — not sales pieces to push product, but messages that pull your marketplace audience closer. You can do it! There are a plethora of free online tutorials to teach you the technology of how to podcast, so we’ll focus on the “why” and “what to consider” before you look them up. Why? Podcasts – more than LinkedIn or Twitter or Facebook — can position you as a thought leader as well as an industry expert. It becomes your social media “voice” and introduces your ideas and your business to an audience that’s able to tune into you at their convenience, when they’re more motivated to hear you. And, of course, the biggest “why” of all — podcasting can increase site traffic and sales. But DO NOT SELL via podcast. Instead, talk about industry trends, etc. Make it a resource for your listener, not a sales pitch. Frequency: Major podcast hosting platforms have options to automatically release shows according to a pre-set schedule. Stick to it! Consider a biweekly schedule to begin, and increase frequency after you establish a baseline or based on audience demand. Post the schedule on your podcast’s “About” page. Duration: The more voices involved, the longer the podcast. The fewer, the less — unless you are an incredibly motivating speaker or your subject matter is topically engaging. I’d suggest you plan for 10 minutes to start (it has to be worth the time to find/download) and then increase from there. Audio vs. video: How comfortable are you on camera? Will you be interviewing others? 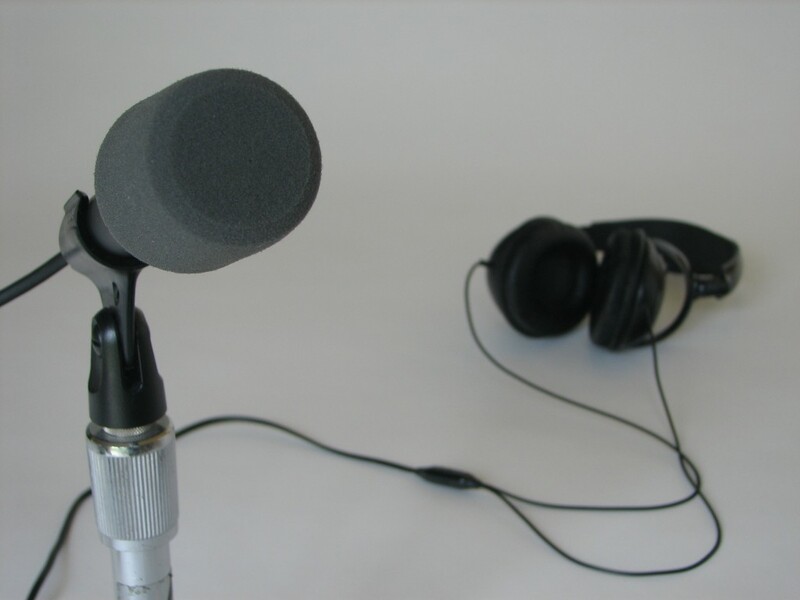 The host personality is often the key to podcast success, even more than the content. It isn’t what you physically look like on camera so much as that a personality emerges. Be human — “real”. Music: You can buy inexpensive “loops” which give your podcast a consistent “sound” to help it become a brand. What is the tone of your program? Playing the music for five seconds at the beginning and end of the podcast gives your audience time to “tune in”. Production quality: Appreciate the value of a good “setup” – a one-sentence summary of what the listener could expect from the show. Within 15 seconds, a listener should be able to determine if the topic and/or guest is interesting to them. “Outs” tell your audience to come back for the next segment. See your podcast as a series; if possible, let the audience know why to tune in next time, too. Post-production, consider editing software to even out the listening experience and remove “um” etc. I’ve used Audacity®, which is free, but you have options. Branding: Post a professional looking photo, bio and profile. Cross-promote on other social media sites (use Hootsuite® or other software to schedule). Review what works and what doesn’t and adjust accordingly. It’s your year. Podcasting is a proven way to make the most of it! 2 Responses to Worth Tweeting: Your Own Podcast! Good article. Found this link posted on a Forbes piece about podcasting in 2014. I guess people do click those links. Thanks for checking out our blog. We’re trying to grow it so please feel free to share our content with your network.